It was supposed to be just a fun school trip, but it turned into an ancient discovery. A student found a rare Second Temple-era coin during a hike in Samaria last week, according to a statement from the Coordinator of Government Activities in the Territories (COGAT). Agrippa refers to King Herod Agrippa, who ruled ancient Judea from 41 A.D. to 44 A.D. Herod Agrippa is the King Herod named in Acts 12. According to Acts, King Agrippa persecuted the church in Jerusalem. He imprisoned Peter and had James killed. 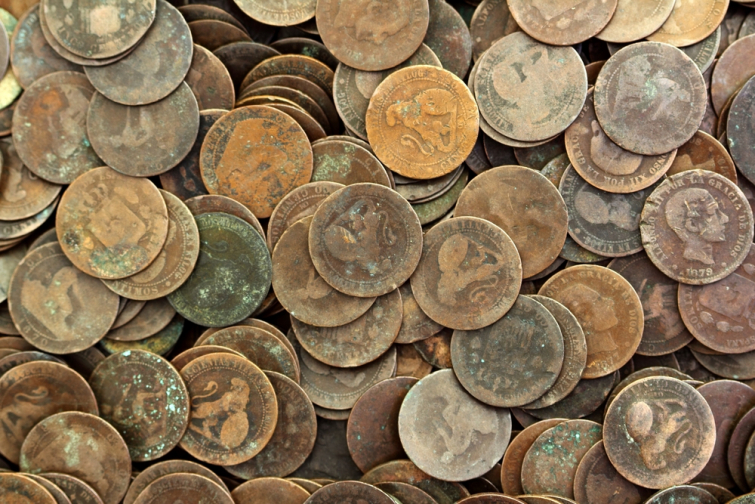 The Israel Antiquities Authority's collection of National Treasures will hold the coin for now.